Training in Curitiba is provided in joint cooperation with EPA Training Center. We are proud to provide Latin American operators with ERJ-145/Legacy 600 type rating and recurrent courses, both wet and dry lease, in a Level D Full Flight Simulator. 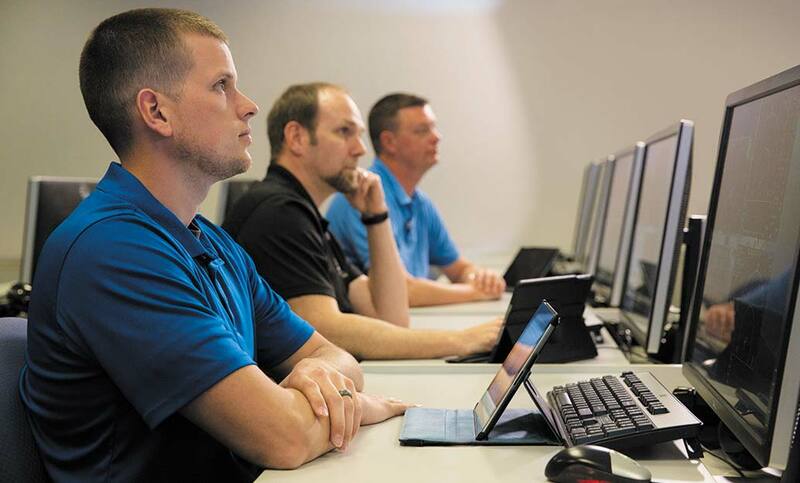 EPA Training Center boasts higher than 95% customer satisfaction amongst airlines, corporate operators and military forces from 28 countries who have experienced its warm customer support and training quality. We look forward to welcoming you to one of the smartest cities in the world, especially when it comes to public transportation and ecological policies. Curitiba International Airport has been elected by passengers the best airport in Brazil three times in a row, due to its facilities and connectivity to the main hubs in the country. Please let us know how we can help make your stay a successful one.